Graduation is one of the biggest milestone of everyone's life. It is a day to cherish and celebrate. It's time to publicly certify one for the successful completion of the course and also approve him/her as an educated person. 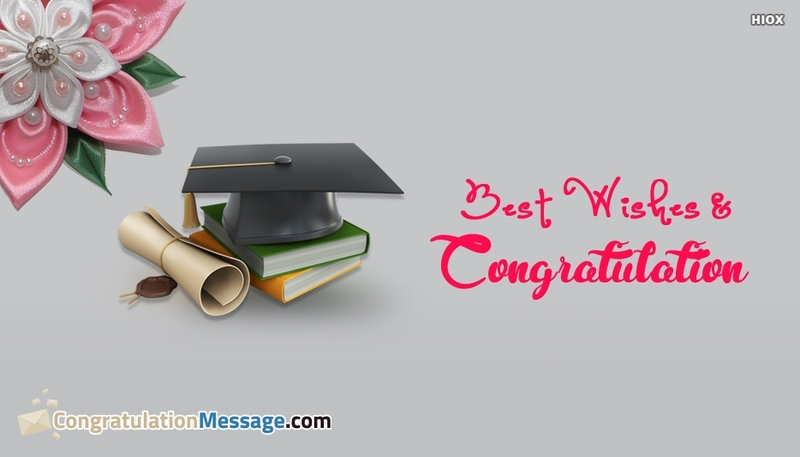 Share your best wishes with this image to the beloved person who is graduated.